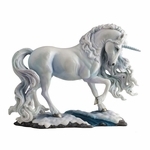 Unicorns are a beloved fantasy icon, with a rich history and lore behind them. 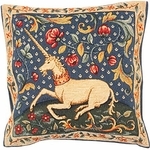 Seen on the famous tapestries, our imaginations have brought them to life in a plethora of incarnations, from cartoons and books to unique artwork. 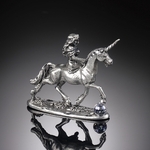 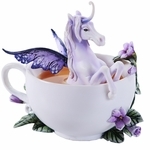 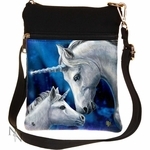 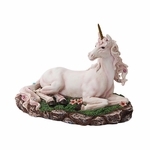 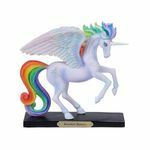 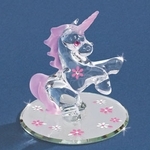 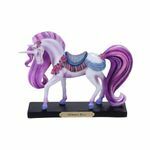 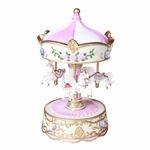 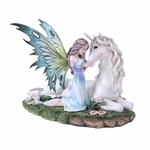 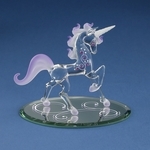 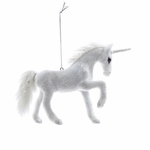 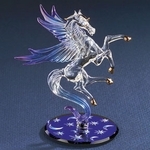 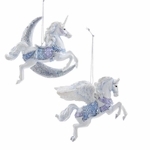 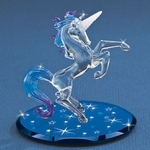 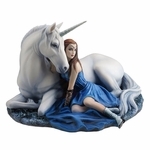 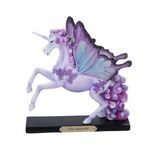 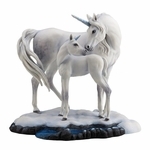 Here, you'll find all of our gorgeous unicorn items! 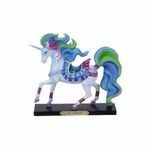 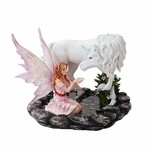 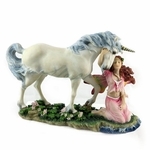 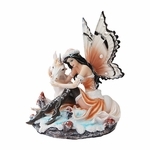 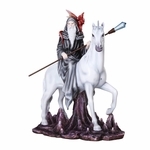 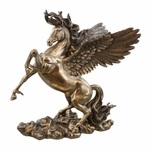 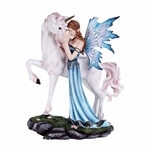 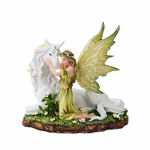 Fans of these mythical equines are sure to be delighted by our assortment of clothing, decor, collectibles, pewter and more!